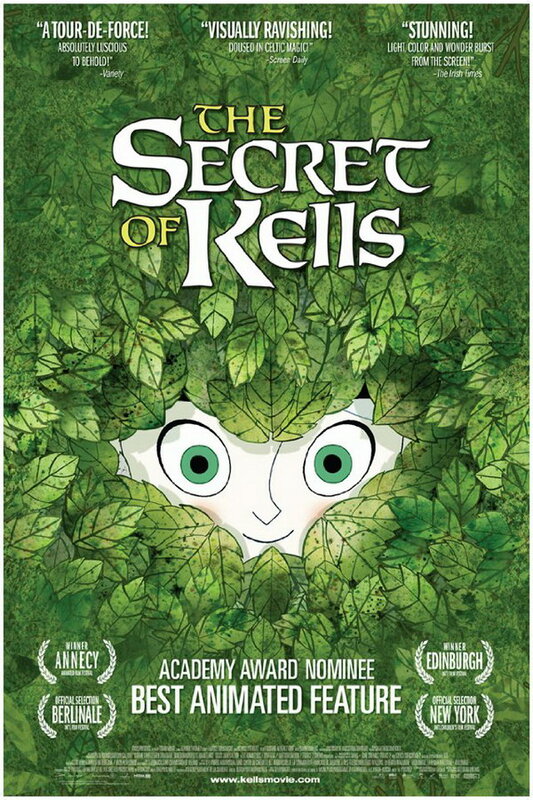 The Secret of Kells font here refers to the font used in the poster of The Secret of Kells, which is a 2009 animated feature movie by Irish animation studio Cartoon Saloon. The font used for the movie title in the poster is probably Baldur. Designed by Patrick Michael Murphy, Baldur is a uncial type with a decided Celtic feel. The font is available in uppercase letters, lowercase letters, numerals, punctuation marks and miscellaneous mapping symbols. You can view more details about it here. The Baldur font identified above is not available for free, please follow the link above and purchase the font. Meanwhile, you can take a look at our collection of fonts for cars, pop music and apparel as well as round-ups of new & fresh fonts around the web. In addition to The Secret of Kells, It seems we can’t find other examples (logos, movie posters, album covers etc.) of Baldur typeface in use.